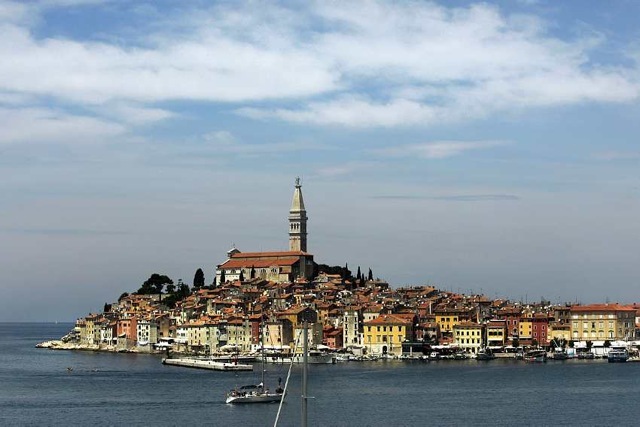 One of Croatia’s Tourist Champions, Rovinj is among the most popular destinations on Adriatic Coast. Situated on the western shores of Istrian Peninsula, the town is easily recognized by towering Church of St. Euphemia, which overlooks the charming roofs of Rovinj houses. 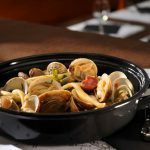 Featuring top-class hotels and apartments, this Istrian pearl has many traditional restaurants and konoba-taverns. A large archipelago, numbering over 20 islands and inlets, surrounds the waters around the settlement. The forest of Zlatni Rt, Quarry of Fantazija, Lagoon of Saline and Limski Channel are also in the vicinity, and are perfect excursion places. 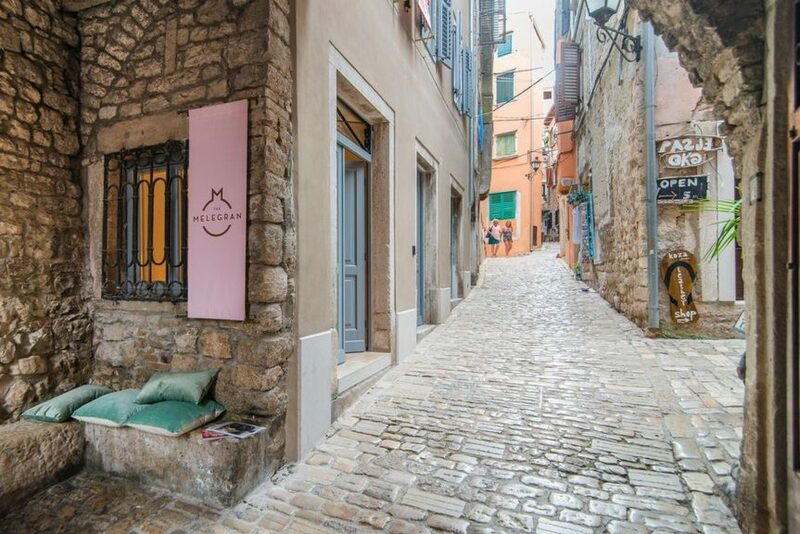 In the heart of beautiful Istrian landscape, Rovinj is no stranger to luxurious events and original festivities. Come and meet these fascinating Croatian destination.